Responding to a previous change that was made, NSOs, SSOs and coaching providers can now assign bookings to coaches for programs whose sessions are due to be delivered before the expiry date of the coach’s WWCC. Bookings will be able to assigned to coaches where their WWCC status is ‘Valid’ or ‘Review expiry’ and where the coach WWCC expiry date is after the last session date of the booking. NSOs and SSOs can now view their coach network and approved grant heat maps as well as booking completions from previous terms. 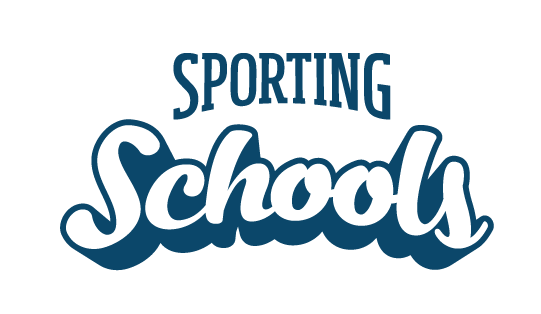 Organisation contacts can access this information on their dashboard (landing page) by logging into the Sporting Schools Partner Portal. Contacts can scroll back and forth by clicking on the arrows on either side of the listed term. The Schools portal landing page has been enhanced with the introduction of a new Key Dates Timeline. This includes current and upcoming dates regarding funding applications, bookings, running your program and acquitting funding. School contacts can view this new feature by logging into the Sporting Schools website. Note: If you are a contact at a combined or special school, you will see dates for both primary and secondary schools (as pictured below). School contacts at primary or secondary schools will only see relevant information regarding primary or secondary school dates. School contacts will also see some statistics which illustrate the reach of the Sporting Schools program. Items included are a count of registered schools, program attendances by students, the number of sports offered in the program and number of coaches delivering. Schools can now view an updated activity log for each of their bookings, which displays the progress of the booking and the name of the organisation (or school) that has made changes to their booking. Select View Booking on a booking you wish to view. On the Booking Details page, schools can view the progress of their booking and who has made any changes to the booking. Visit our online Help Centre for schools to understand how to use the Sporting Schools Booking System.